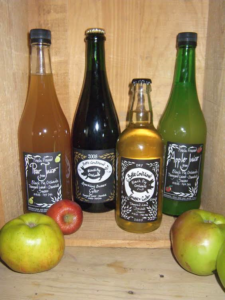 Black Pig Orchards is the home of Black Pig Cyder, Perry and Juice. 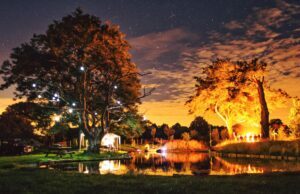 We also provide a unique campsite for families or groups of up to twenty people who want to relax amongst the beautiful Sussex countryside in total privacy – making it the ideal country get away. 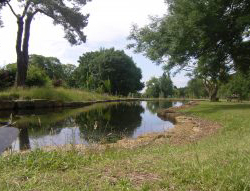 Facilities include a swimming pond, campfire, cold running water, toilets and parking. As one of the best kept secrets in Sussex it is a wonderful venue for a country wedding. 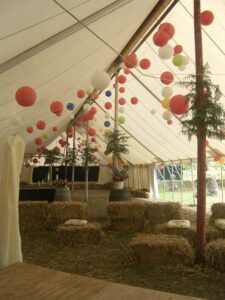 A traditional canvas marquee is also available. Local attractions include : The Ashdown Forest, Bluebell Railway and Sheffield Park Gardens. For further details please contact Mike Fishlock by phone or email.